There are two ways to rule out nutritional deficiencies: proper functional laboratory testing and Nutrition Response Testing. It’s best to compare both sets of findings. With Nutrition Response Testing, vitamins can be tested individually on the body and there are reflexes that correspond to different vitamins. 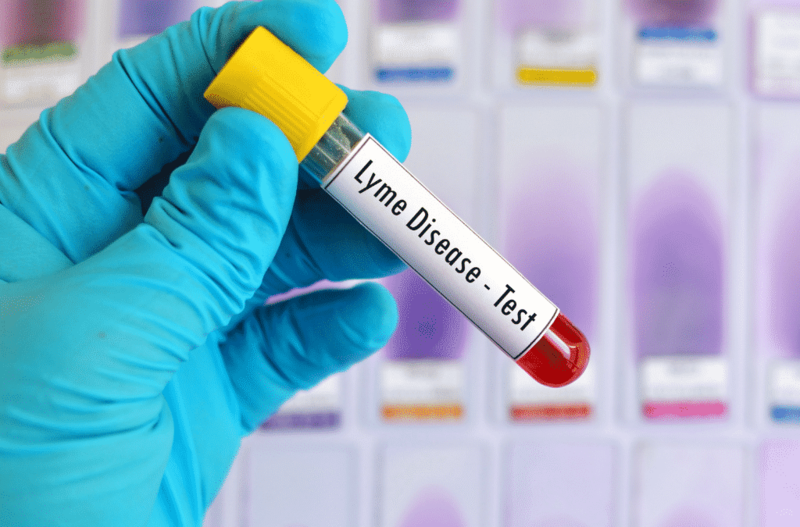 In many cases a nutritional deficiency will show up as an organ stress/weakness and will make the body more susceptible to stressors and toxins, such as Lyme. So, as you can see, nutritional deficiencies clearly mimic Lyme Disease, and must be properly ruled out in all cases of suspected Lyme. Does this sound like it could be you? Are you tired of chasing symptoms, tired of a cookie-cutter approach? Are you ready for a Natural Health Solution? We provide common-sense, individually tailored programs to return you to health. Take the guess work out of getting better! Click here to get in touch. 1Stachenfeld NS, Leone CA, Mitchell ES, Freese E, Harkness L. Water intake reverses dehydration associated impaired executive function in healthy young women. Physiol Behav. 2018;185:103-111. 2Dehydration. Mayo Clinic Web site. https://www.mayoclinic.org/diseases-conditions/dehydration/symptoms-causes/syc-20354086. Published February 15, 2018. Accessed December 31.2018.